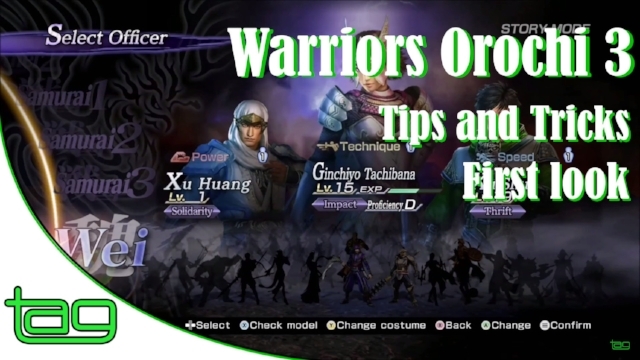 Just starting Warriors Orochi 3 Ultimate? Here are some tips to help get you on your adventure! Building bonds with characters and maxing relationship levels unlock additional stages! How to maximize utilization of the Blacksmith and why you should use Weapon Fusion. Be sure to Distribute Growth Points to grow your character's potential. Plus a useful tip on how to generate gems and items easily with the triple attack and musou attacks.